Showing results by narrator "Dramatized"
Cable's nightmare begins when, while imprisoned, he encounters an 18-foot, genetically altered, deadly King Cobra and then is tortured and dangled from the Death Spire in Chicago. He is still being pursued by the Oculus, who has imposed a deadline to reveal what has been locked in his memory cells. Hitching a ride via a private plane going to a faraway land buys him some time, or does it? 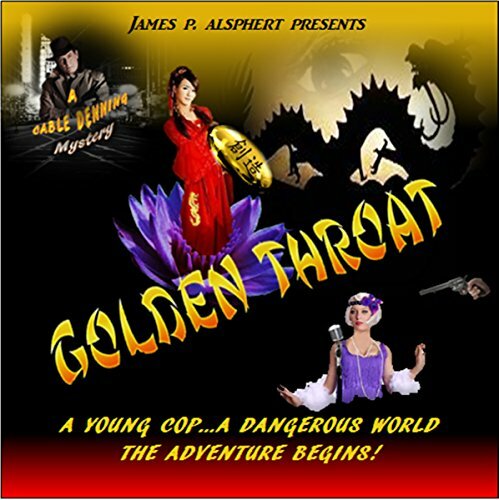 Golden Throat, a raw, heart-pounding epic adventure of danger, love, and murderous intrigue, is the premier release of a non-stop murder mystery series set in 1930s LA by the atmospheric and detailed author, James P. Alsphert. 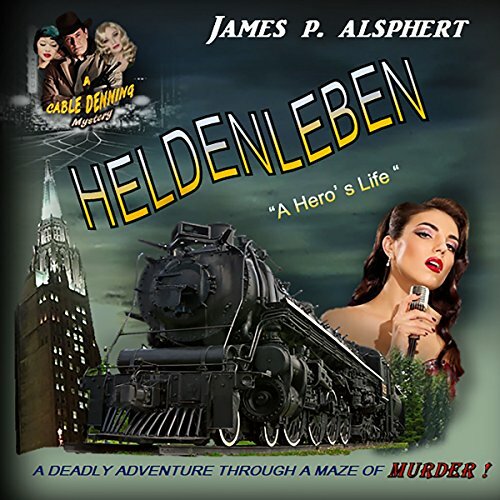 As an LA policeman, Cable Denning is disillusioned with the corruption within the LAPD. When he ultimately opts for the life of a private detective, the adventure begins.